The insurance world is changing faster than you can say “I blame millennials.” Insurtech companies are creating software that addresses new concerns related to global climate change and cybersecurity while still finding ways to make old tasks (like shopping for home insurance) easier. Here are 5 startups to follow in the new year. Emerge Apps creates web applications that insurance agents can provide to employers (both clients and prospects). With their OSHAlogs and Wellness401k apps, agents can deliver tremendous value to employers without charging extra fees. While many insurtech startups today are taking insurance agents out of the equation, Emerge Apps aims to provide agents with tools and resources to generate more leads, write more business and retain existing clients. Created by insurance agents, Emerge Apps stands out with their experience in the industry as well as their personal service—including responding to a client service issue within 30 seconds, while on vacation in Mexico! Aria’s ability to identify exposures previously undetectable earned it the “Excellence in Technology-Service Provider” award at Insurance Times Awards 2017 and the “Risk Modelling Technology of the Year” title Tech and Innovations Awards 2017. By understanding their own unique cybersecurity and climate risks, companies can invest proactively through their entire value chain. Shopping for home insurance is about as fun as going on a blind date: sure anyone can do it, but who actually wants to? Comparity gives home buyers the privilege of a home insurance personal shopper who works to find the right coverage at the best price. Home buyers complete one application, which Comparity then distributes to multiple insurance agents for free. Agencies are charged when they get new business, rather than paying for your information and seeking individual contact. It’s a bit like having a professional matchmaker do the dirty work for you: Comparity gets you the information you need from reputable companies so you can choose what’s best for you. If there’s one resource that just keeps growing, it’s data. RiskMatch provides agencies with a tool to use this data more effectively, accessing high-level data-driven insights needed to stay competitive. Vertafore acquired RiskMatch in 2017. 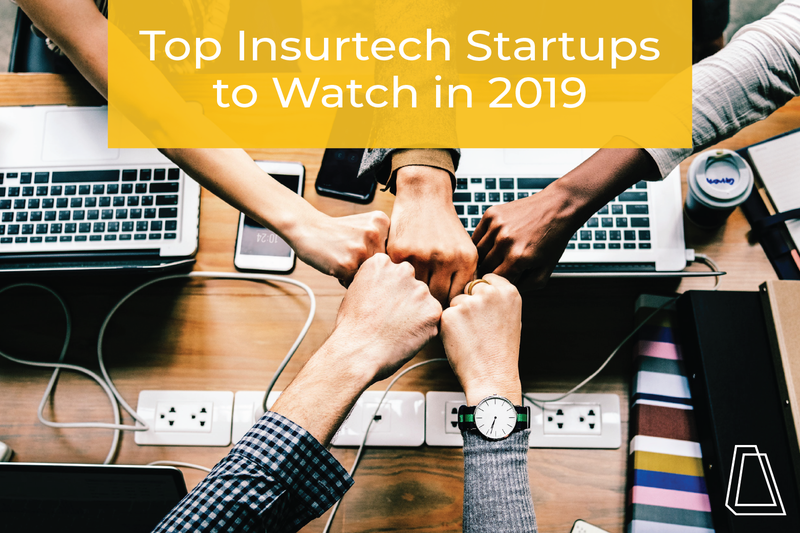 “Vertafore’s comprehensive and flexible technology platform, combined with the market-leading solutions from RiskMatch, provide the insurance industry with the innovative tools needed to maximize efficiency and profitably navigate a changing environment,” said Amy Zubon, Vertafore CEO. Based in Miami, Florida, CrossBordr specializes in providing insurance services across borders (hence the name). Co-founders Rob Collins, Hilario Itriago and Pablo Duarte combine years of experience in both emerging and developed markets. The multinational insurtech platform utilizes the latest technologies and a diverse network of brokers to help small and medium-sized companies manage their risk as they expand internationally. Did I miss any other cutting-edge insurance solutions available today? Let me know in the comments!